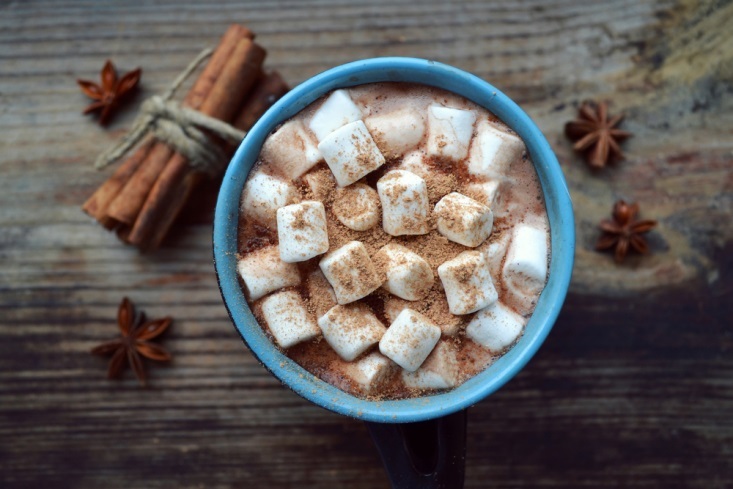 While in many ways it can seem utterly gratuitous, grabbing a cup of hot cocoa when you are far from home is one of the most satisfying ways to spend an afternoon or evening—especially when it’s cold outside. For the chocolate lover and hot beverage connoisseur, finding the perfect cup is especially essential and rewarding. 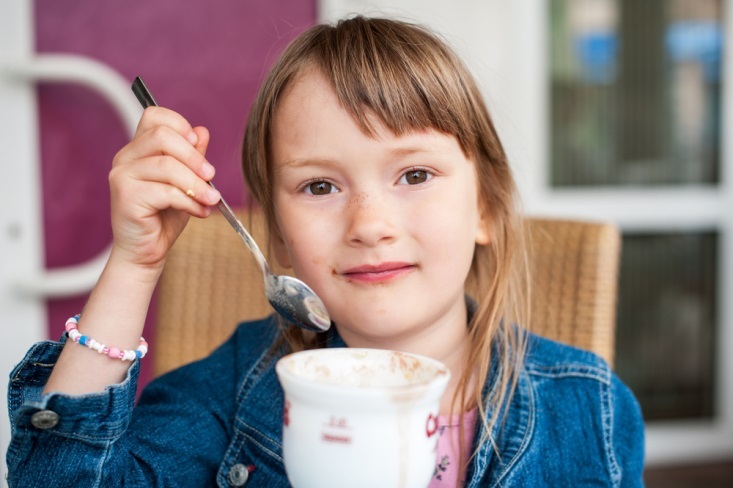 Whether you’re headed to Niagara for business or pleasure, alone or with your kids in tow, here is a look at some of the best places to grab hot chocolate – from the quick and casual cup to the downright decadent one. It makes sense that you should be able to grab a decent cup of hot cocoa at Hershey’s Chocolate World, but what makes sense isn’t always a reality. Thankfully, hot cocoa can be had at Hershey’s, and it’s delicious. In fact, you can wander around the store with your hot cocoa and marvel at all the ways in which you could get a chocolate fix amidst their amazing selection of chocolates, fudge, candies, memorabilia, milkshakes, and more. It’s a hot cocoa stop that’s likely to involve a lot more than just a single, steaming cup. While it isn’t quite true that there’s a Tim Horton’s on every corner in the Niagara region, there are enough of them to make it seem true. For the hot cocoa drinker that needs a quick pick-me-up in the car before heading out for an afternoon hike, drive, or winery tour, a cup of hot chocolate from Tim Hortons is perfect. Chocolatey, velvety, and fast, the hot cocoa at any Tim Hortons is superb, and you can always make the experience a little more unique by getting them to add a dash of peppermint or coffee to it. Oh, and while you’re there, don’t forget about the donuts. For authentic and affordable French fare, Paris Crepes Café is a must-stop. For the lover of rich, deep hot cocoa, it’s even more essential. A casual but classy place, you can sit and savor your hot chocolate quietly, and, if you’re out for the evening or feeling a bit saucy at brunch, you can get the waitress to add a little whiskey or Irish Crème to your drink, as well. For a hot cocoa experience that can’t be rushed and feels authentically French, Paris Crepes Café is ideal. While there is seemingly nothing unique about ordering a Starbucks hot cocoa, when you need it fast and want it to taste good, the coffee shop can be counted upon to hand you a hot cocoa that meets your exact specifications. Order it non-fat, low-fat, or thick with cream. Add caramel, espresso, or a dose of vanilla. However you take it, Starbucks’ hot cocoa is always delicious and reliable. Hot cocoa in Niagara is just one more reason to love the place when the days turn darker and the weather turns cooler. Whether you need a cup on the go, or you’re looking for a place to hunker down for a while, these hot chocolate spots in Niagara fit the bill.